New York Times bestselling author Jude Deveraux unravels a ghostly murder mystery in an ancient Scottish castle. 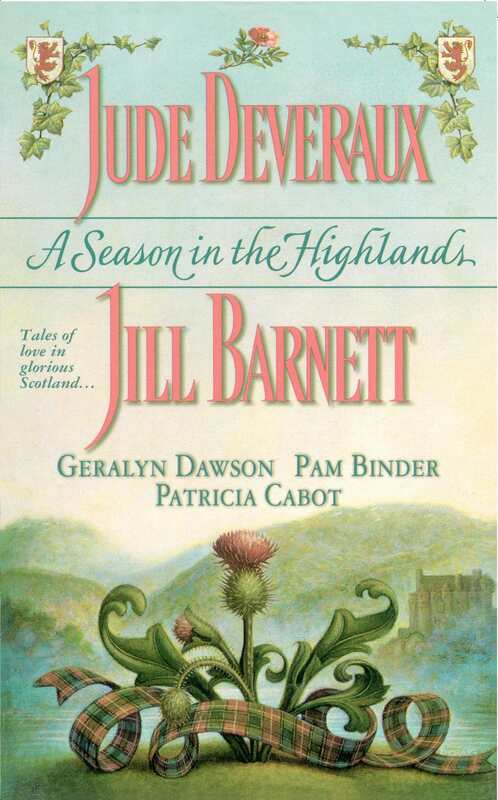 National bestselling author Jill Barnett decrees all is fair in love—when a rollicking Highland clan war leads an impetuous lass to kidnap the wrong man! Geralyn Dawson puts a rough-hewn Texas cowboy under the spell of a charming herbalist with some curious powers of attraction. Patricia Cabot leads a beautiful runaway to her kindred spirit—a Scottish lord who sweeps her away to the rugged shores of the Isle of Skye. Pam Binder flings a pretty Edinburgh baker and a computer-games designer into an adventure of passion and intrigue—inside the sixteenth-century palace of Mary, Queen of Scots.